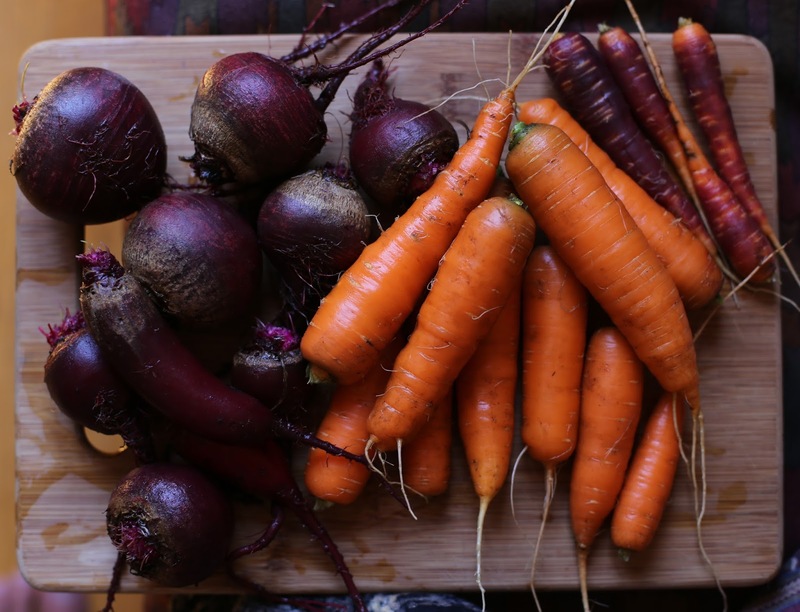 It's been a great year for root veggies this year in Seattle. Carrots and beets have been delicious in a number of meals over the past month. I will be devoting even more beds to cultivation of these next year, as we haven't yet exhausted our capacity to eat them. This is the time of year all that garden work pays off - bon appetit!